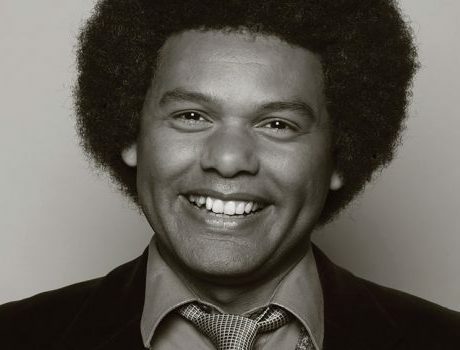 Andy White is An energetic, confident and silly Brummie who combines silly voices and a mad afro to devastating comic effect. Andy has numerous media appearances, including the BBC New Comedy Awards on BBC Choice, Brand Spanking New on BBC Radio 7 and his winning performance on the Weakest Link comedian’s special! Harriet Dyer's been full-time at this stand-up malarkey since 2013. She regularly gigs up and down the UK and has been lucky enough to gig all over the world through comedy. Harriet's done the majority of the UK festivals and big clubs, although sadly the thing she seems to be recognised the most from is when she went on Dinner Date eight years ago and didn't cook the chicken properly thus giving her date the shits. 24-year-old Bennet (who despite the name is not a girl) has been performing stand-up and witty musical comedy (GetReading.co.uk) for almost 3 years. In this time he has performed at various venues across the country with his homemade keytar, including the London Comedy Store. In August 2017, he had a successful Edinburgh run of Bendiana Jones and the Temple of Huge, a musical comedy show which he wrote and performed with Huge Davies.